The Asics Gel-Game 5 tennis shoes are designed for ladies looking for a stylish design combined with high-performance on any surface. 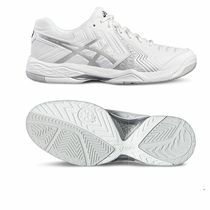 They offer breathable upper with California Slip Lasting technology to ensure comfort and added stability and guarantee great durability and protection thanks to PGuard reinforced rubber/resin compound in forefoot. The Guidance Trusstic System® reduces the weight of the sole unit, whereas the Forefoot GEL® system provides excellent shock absorption. 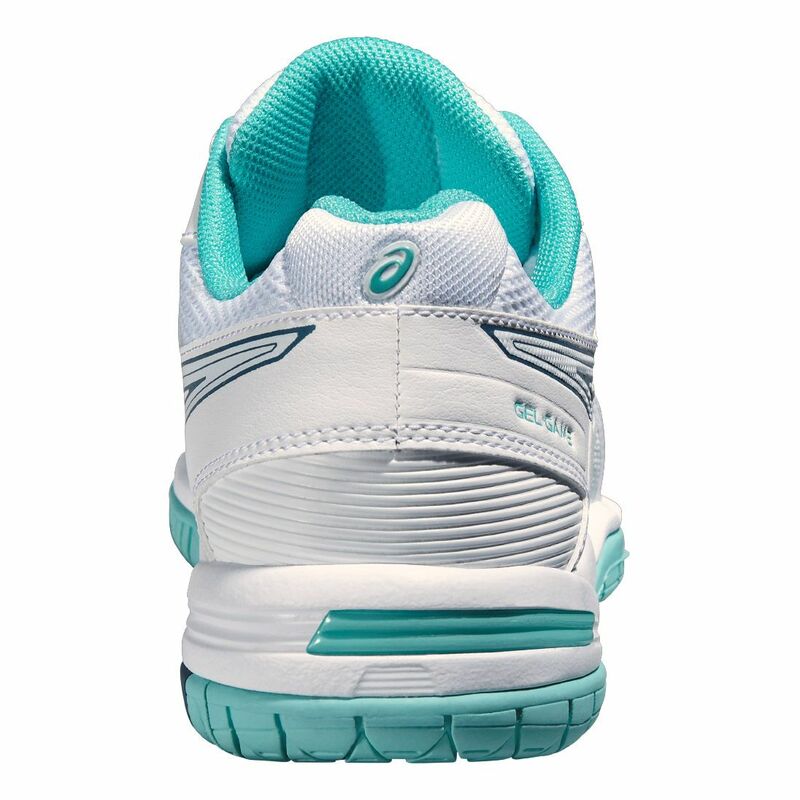 The non-marking outsole is manufactured from AHAR+ material which further enhances cushioning, durability and ride. 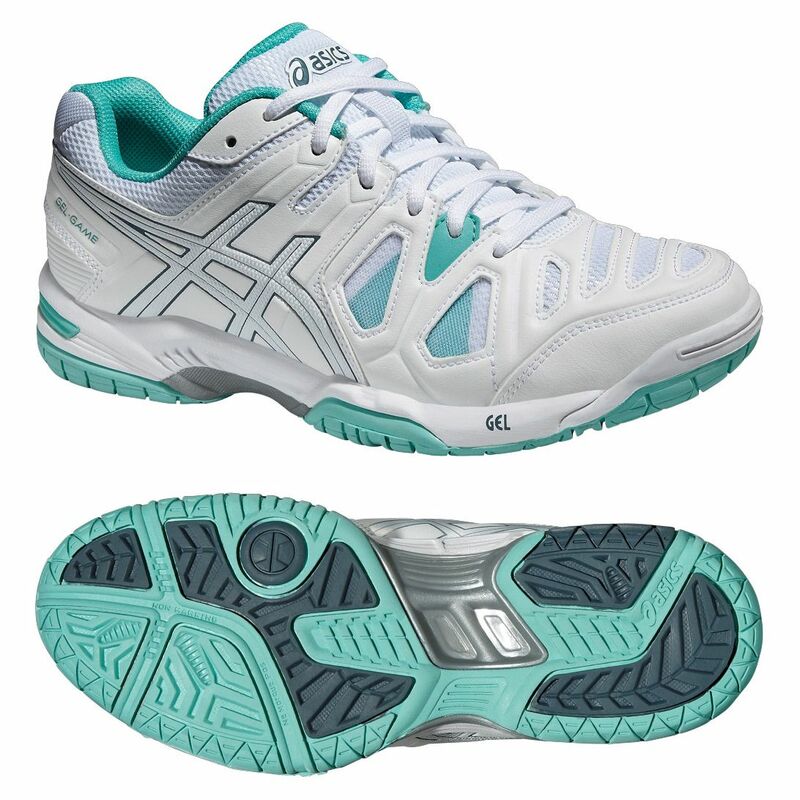 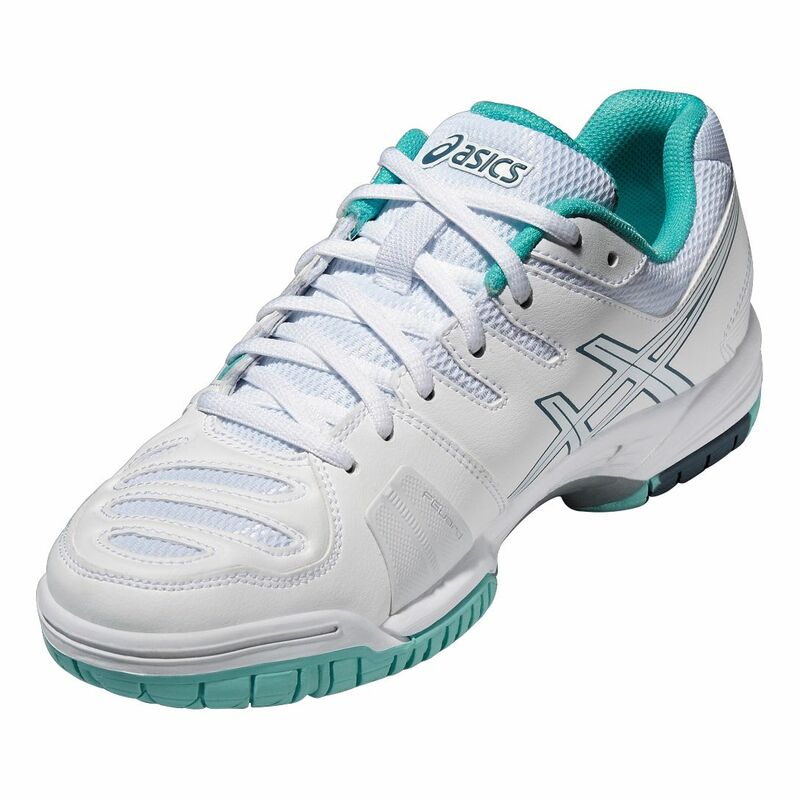 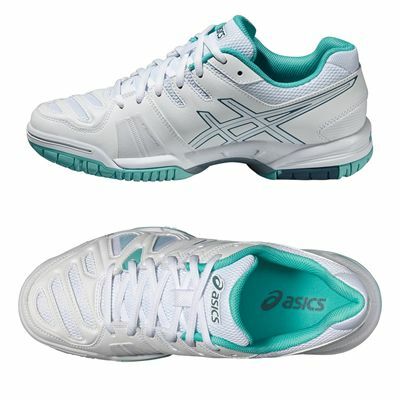 for submitting product review about Asics Gel-Game 5 Ladies Tennis Shoes.